Reload! Standard factory replacement, made of stainless steel. Make the most of your shooting time by stocking up on the good stuff. Order now! 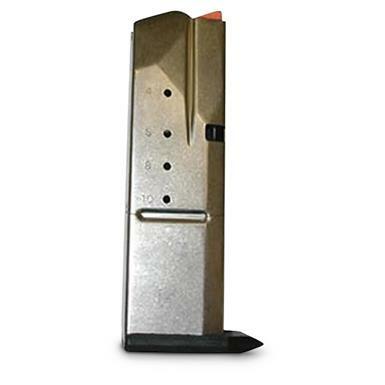 Smith and Wesson SD40, .40 S W Caliber Magazine, 10 Rounds is rated 4.0 out of 5 by 2. Rated 5 out of 5 by Herbie1 from Great Price All was great!!! !